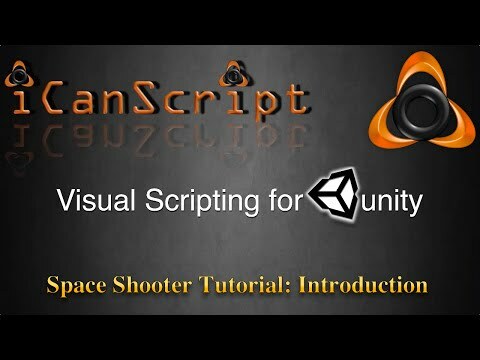 An introduction to the iCanScript visual scripting tool using the Space Shooter as an example. Find the full series of tutorials here. Disruptive software was founded by industry veterans Michel Launier and Stevens Gerber, to create iCanScript: A powerful visual scripting development aid for the Unity Game Engine. The idea was born from experience in large gaming companies, as well as innovating the designing of advanced development aids in other software industries. Michel and Steve, with over 40 years of combined experience, have a passion for developing frameworks that allow developers to achieve greater productivity and results than are possible using classic coding techniques. These tools have been used and proven at several high-profile companies, iCanScript being their latest vision of such a paradigm.